Kathleen Elkins/Business InsiderThe town of Cotuit updates this board on Main Street daily to keep the town in the loop. My family has been going to Cape Cod, a popular East Coast vacation spot, since 1952, when my great-great-grandmother retired in Falmouth, a town on the southwestern tip of the island. She was the town’s oldest citizen when she died at 101, and it was her hope that my family would continue coming out to the Cape. We’ve been doing just that, spending summers in Cotuit, Massachusetts, since before I can remember. After 23 years of beach days and Fourth of July parades, I’ve learned how to navigate the Cape without spending a fortune. After all, it’s one of the most expensive US summer destinations. 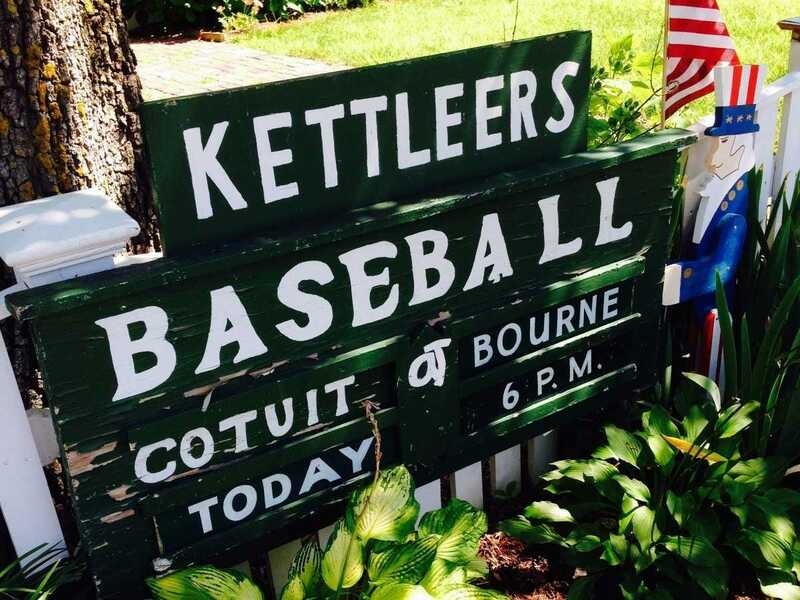 In fact, my favourite thing to do is completely free: Spend summer nights watching the Cotuit Kettleers compete in the Cape Cod Baseball League, an amateur baseball league that’s been around since 1885. 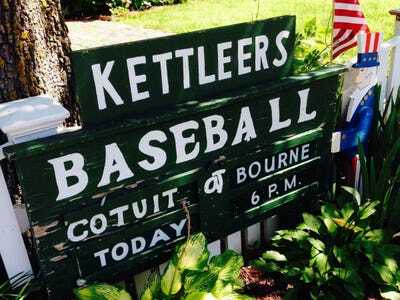 On any given night, you’ll also see families watching from their beach chairs and blankets, a sea of fans in maroon (at least at Cotuit’s Lowell Field), and kids waiting behind the outfield fences with their gloves, hoping to catch a home run ball. It’s beautifully simple, and my favourite way to spend a summer evening with family and friends. If you happen to be in Cape Cod between June and August, find the closest field (there are ten teams scattered across the Cape). It’s a 44-game season this year, followed by post-season play, so chances are you’ll catch at least one ballgame.